Thank you for visiting our website and for choosing Horner Barrow Orthodontics as the provider of your orthodontic care. 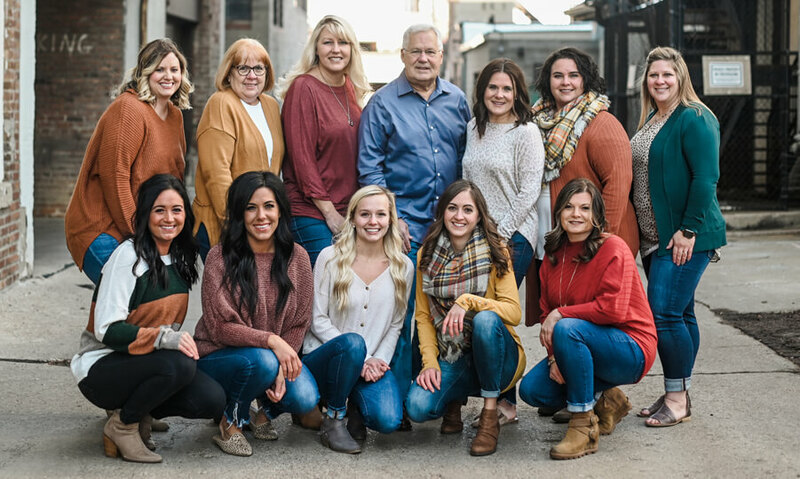 Working as a team, we enjoy providing each one of our patients and their families with an exceptional orthodontic experience from the very first call to our office. 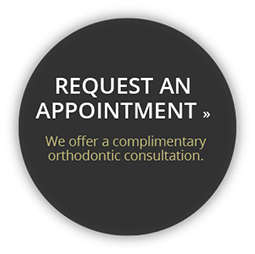 We look forward to meeting with you so that we may answer all of your orthodontic treatment questions. Our website is full of information to help prepare you for your first visit and we hope this helps you feel comfortable choosing our office for your orthodontic care. At Horner Barrow Orthodontics, we are committed to You! We are known for the incredible level of service we provide our patients and their families and the excellent results we achieve. Our team is committed to providing the highest level of orthodontic care in a relaxed, FUN and friendly atmosphere. As we continually educate ourselves in our specialty, we are dedicated to using the most current treatment methods available. Our daughter just got done and is our 4th child that went through orthodontics at Horner Barrow Orthodontics and we couldn't be happier! 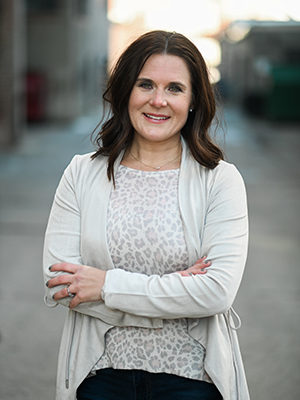 Dr. Keri A. Barrow earned her Bachelor of Arts degree in Human Biology, 2004, from the University of Kansas and her Doctoral degree in Dental Surgery, 2008, from Creighton University. 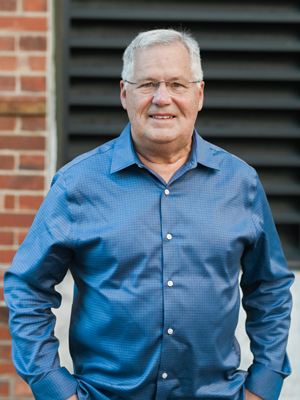 In 2010, Dr. Barrow completed a residency at Saint Louis University, graduating with a Master of Science degree in the specialty of orthodontics. We make the world a better place, one smile at a time. Whether you are a teen or an adult looking for clear aligners in Sioux Falls, get in touch with us at Horner Barrow Orthodontics today. 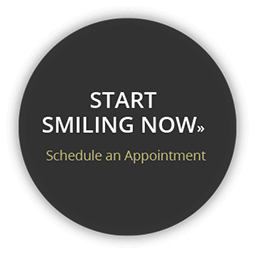 Our smile team looks forward to welcoming you into our practice.